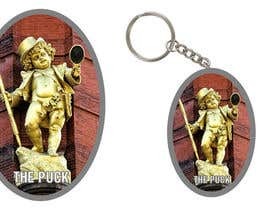 I'm looking for Graphic Design for town photo keyrings I'm creating. 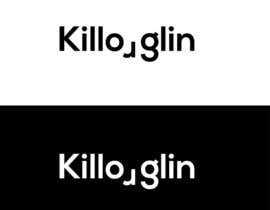 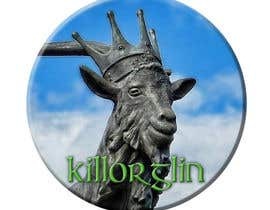 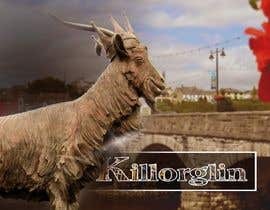 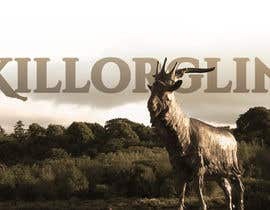 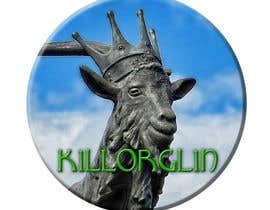 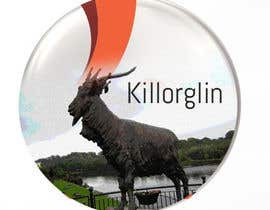 The name of the town is Killorglin, if you google killorglin Co. Kerry you will find google images of the town. 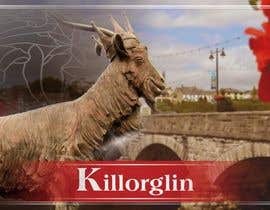 The image I'm looking for is to fun and creative. 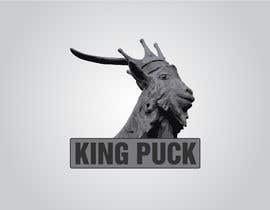 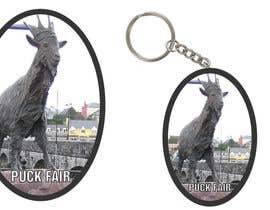 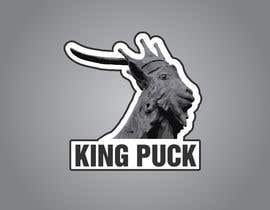 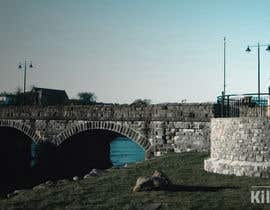 Some of the iconic features of the town as you will see on google are the Laune Bridge leading into the town, the puck fair statue featuring a goat which represents a local festival called "Puck Fair" and the "Puck Stand" which is erected each year for the local festival. 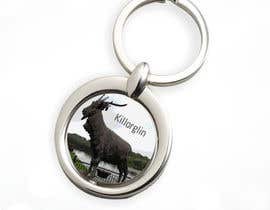 Hi, what shape will the keyrings be? 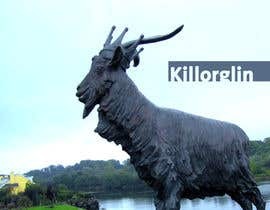 What text do you need in addition to the image?